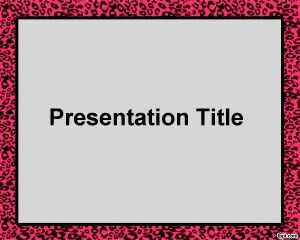 Animal print frame PowerPoint template is a PPT template with animal print stamps. 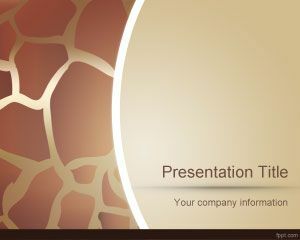 The brown color at the background and darker prints make it suitable for animals or pet related presentations, but also you can use this PPT for any other presentation or brainstorming session. 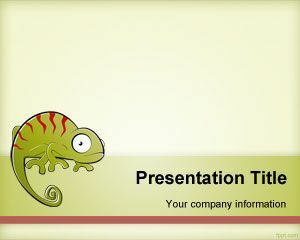 You can download this free background or free animal PowerPoint templates for your animal presentations. 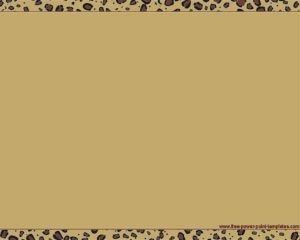 Download Animal Print Frame theme for PowerPoint with an African style for PowerPoint 2010 Mac and PC, along with Office Online. 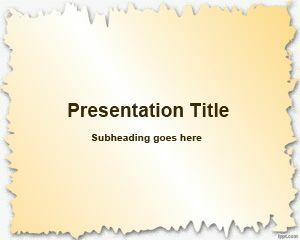 Make a presentation on the geography and cultural heritage of Africa with this free frame background. Deliver a note on Ecology or wildlife preservation as you state facts & figures through bullet lists. 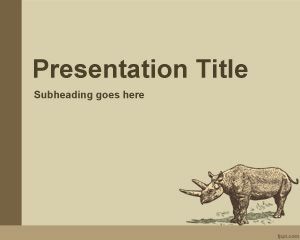 You may brainstorm a research paper idea regarding Forestry or Endangered species with this simplistic design as your canvas. 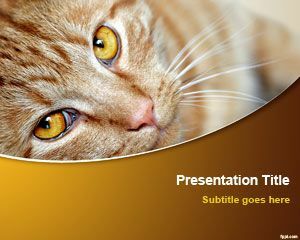 this powerpoint is for our filipino class… its about animal cruelty.. since i will put some photos so, i use a simple background.